The US ethanol industry is trying cultivate relationships with Colombia’s ethanol industry to build support for increasing demand. They are trying to encourage Colombia to import American ethanol to compliment domestic production during times of shortage. 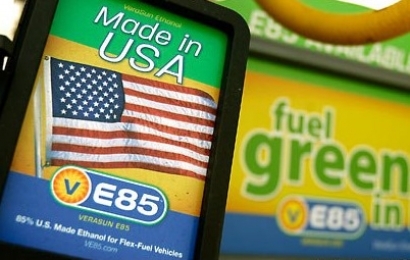 The country has an E8 mandate but currently adjusts the blend annually based on supply availability from the five domestic ethanol producers. A six is set to come online later this year. When US ethanol was cost competitive as it is now, the country has imported ethanol but ethanol imports have been limited since 2014.